Changes in salivary cortisol after desmopressin stimulation could be a supplementary tool in the diagnosis of Cushing’s disease, according to Brazilian researchers. Their study, “Desmopressin Stimulated Salivary Cortisol as a Supplementary Tool in the Diagnosis of Cushing’s Syndrome,” was presented at the recent Endocrine Society meeting (ENDO 2019) in New Orleans. Cushing’s disease is caused by a tumor in the pituitary gland that produces too much of the adrenocorticotropic hormone (ACTH), which in turn induces the production of excess cortisol in the adrenal glands. As a result, Cushing’s disease patients have high levels of cortisol, or hypercortisolism. 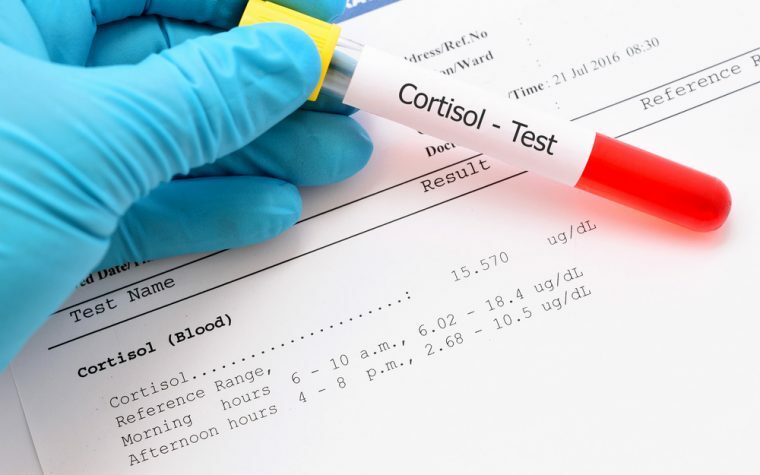 While hypercortisolism could be used to diagnose Cushing’s disease, other factors — including obesity and depression — may also raise cortisol levels, hindering a correct diagnosis. Therefore, doctors are constantly looking for diagnostic tools that help differentiate Cushing’s disease from other groups with hypercortisolism, such as obese and depressive people. Desmopressin is a treatment that stimulates ACTH release in Cushing’s patients but not in other people with elevated cortisol levels. The classic desmopressin test measures changes in ACTH and cortisol blood levels about an hour after desmopressin administration. It has shown similar or superior results to common Cushing’s disease diagnostic tests, such as the corticotrophin-releasing hormone (CRH) test. Salivary cortisol is a reliable measure that has been widely used in the evaluation of various types of hypercortisolism. However, the way that desmopressin affects this measure had not been evaluated. The researchers measured the changes in salivary cortisol after desmopressin administration in 11 patients with active Cushing’s disease and compared them to those of eight obese individuals with high levels of cortisol to see whether there was any significant difference. Excluding their respective conditions, the groups were similar. Samples of salivary and serum cortisol, as well as ACTH in the plasma, were collected before patients took desmopressin and 15, 30, 45, 60, and 120 minutes after receiving it. At 45 and 60 minutes, the levels of cortisol in the serum and ACTH in the plasma of the Cushing’s disease group had significantly increased. 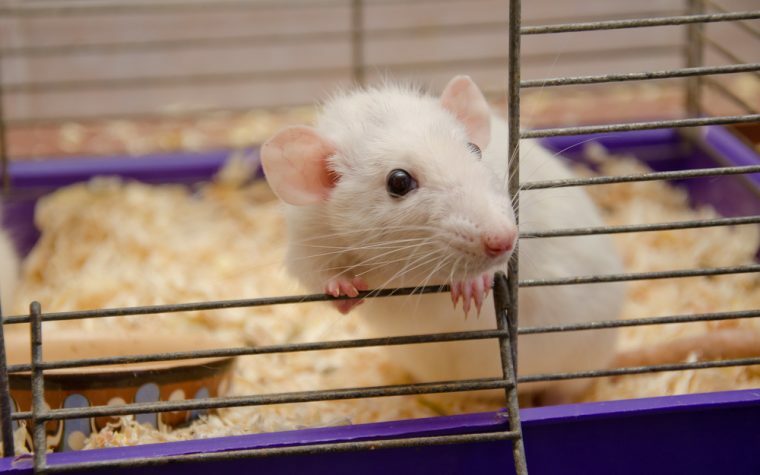 The researchers also noticed that desmopressin caused a significant increase in the levels of salivary cortisol of Cushing’s disease patients. The highest increases (ranging between 66% and 309%) were found at 60 minutes after desmopressin administration. In contrast, the levels of salivary cortisol of the obese participants remained unchanged after receiving desmopressin. These results suggest that adding the measure of salivary cortisol to the desmopressin test could make it more robust. Tagged desmopressin, desmopressin test, diagnosis, ENDO 2019, salivary cortisol.